Philadelphia will move forward with plans to build an air cargo facility in the coming years with the purchase of another parcel near the large tract it acquired at the start of 2018. The 15-acre purchase, currently under review by City Council, adds to the 135-acre Henderson tract Philadelphia bought for $54.5 million in January, according to the Delaware County Daily Times. Advancement on the project will require passing several compliance hurdles, from a federal environmental review to wetlands mitigation and procurement, an airport spokesperson said. Officials expect the cargo facility could take about three years to become operational. Philadelphia is looking to gain a greater share of the growing regional demand for air cargo transport, most of which goes through New York, Newark, Baltimore and Washington, D.C. Philadelphia currently accounts for just nine percent of that market, an airport-commissioned study found. International e-commerce and the transport of time- and temperature-sensitive goods, such as pharmaceuticals, are expected to drive continued demand for air cargo in the coming years, the International Air Transport Association projects. The acquisition of land is intended not only for the new facility but to provide airfield and highway access to cargo and logistics companies expected to build up Philadelphia's capacity. 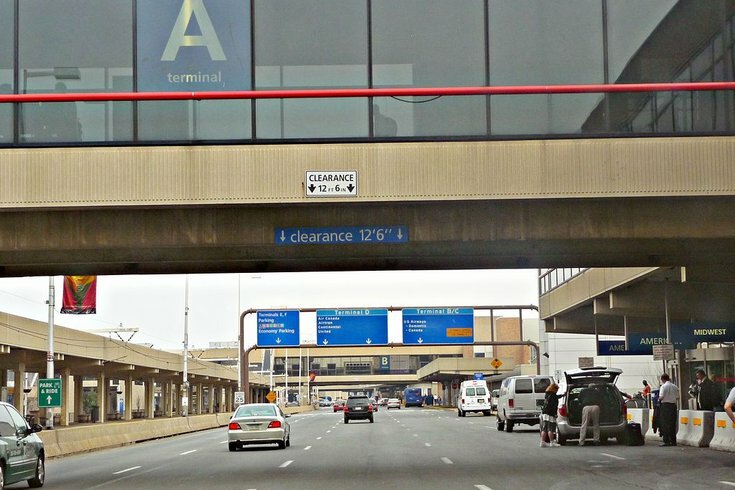 Both land purchases come from Tinicum Township, where the late real estate developer Wilbur C. Henderson held parcels that have since become part of the airport's expansion.